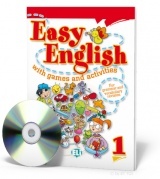 Very Easy Reading 1 + Interactive Hybrid CD Very Easy Reading is a four-level reading course designed for the young beginning reader. Through this series, students are exposed to new vocabulary and structures in a controlled manner, making each reading very accessible and enjoyable to the new reader. In addition to activities to practice basic...more.. 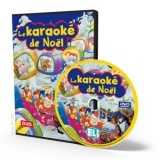 Very Easy Reading 2 + Interactive Hybrid CD Very Easy Reading is a four-level reading course designed for the young beginning reader. Through this series, students are exposed to new vocabulary and structures in a controlled manner, making each reading very accessible and enjoyable to the new reader. In addition to activities to practice basic...more.. Very Easy Reading 3 + Interactive Hybrid CD Very Easy Reading is a four-level reading course designed for the young beginning reader. Through this series, students are exposed to new vocabulary and structures in a controlled manner, making each reading very accessible and enjoyable to the new reader. In addition to activities to practice basic...more.. 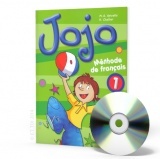 Very Easy Reading 4 + Interactive Hybrid CD Very Easy Reading is a four-level reading course designed for the young beginning reader. Through this series, students are exposed to new vocabulary and structures in a controlled manner, making each reading very accessible and enjoyable to the new reader. In addition to activities to practice basic...more..